Pro-lifers often hear about businesses they may want to avoid because of those businesses’ support for organizations like Planned Parenthood. But for each of these businesses, there are others who donate their money to life-affirming organizations. Whether they are funding pro-life advocacy groups, law agencies, or pregnancy centers, here are a handful of the businesses and business owners who believe in the right to life for preborn children and financially support them. 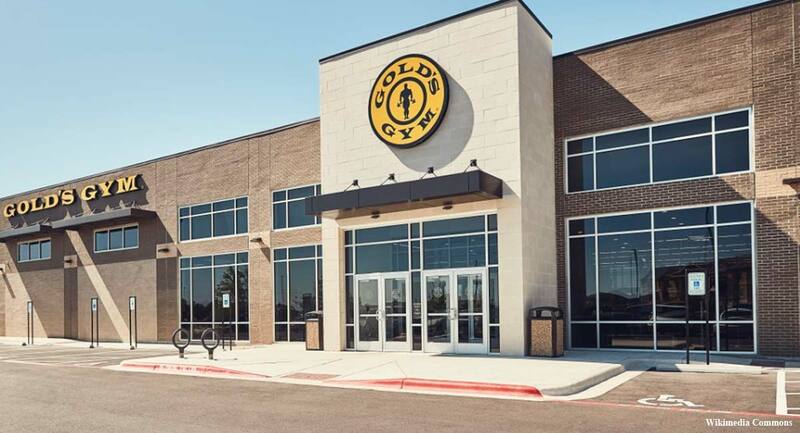 Robert Rolling is the owner of Gold’s Gym and Omni Hotels, and his current net worth is over $5 billion. The Texas businessman has been listed as one of Forbes 400 wealthiest Americans and he is a trustee of the family foundation which has donated millions to charities since it was founded in 2004. One such charity to benefit from Rolling’s donations is Dallas’ Downtown Pregnancy Center which assists women facing unplanned pregnancies with free ultrasounds, newborn safety, baby gear, breastfeeding, and educational classes such as Family Budgeting, Infant CPR, and childbirth prep. 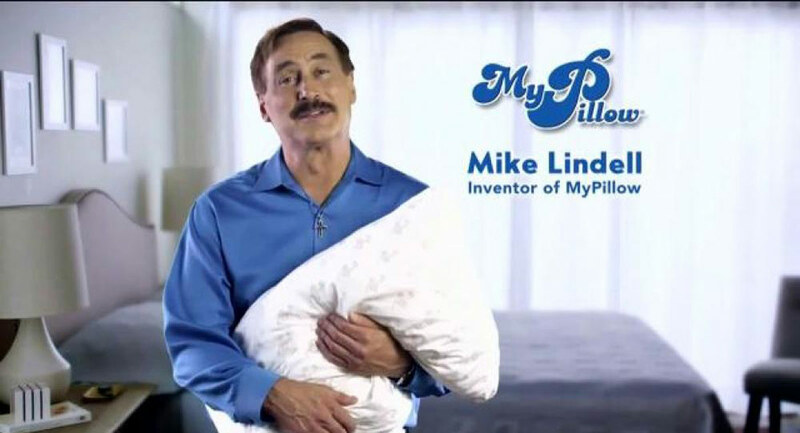 Michael Lindell has a net worth of about $300 million, thanks to his invention, MyPillow. After launching the pillow in 2004, Lindell created an infomercial which led to the sales of more than 30 million pillows. Lindell also runs the Lindell Foundation and recently gave $1 million to help fund the movie “Unplanned,” detailing pro-life activist Abby Johnson’s time as a Planned Parenthood manager and the events that led her to leave the abortion industry. Jim Mischel is the CEO of Electric Mirror, a family-owned business in Washington state. In 2015, Mischel spoke before Washington state legislators on behalf of pro-life business owners and their employees who were against proposed legislation to require that all health insurance plans cover abortion. He shared with them his personal and emotional pro-life story. Aaron now acts as the family company’s vice-president and is a husband and father. Mischel told the state legislature that pro-life business owners love life, and therefore, provide comprehensive health care coverage to their employees. He said the proposed law would end their ability to provide life-affirming insurance policies. 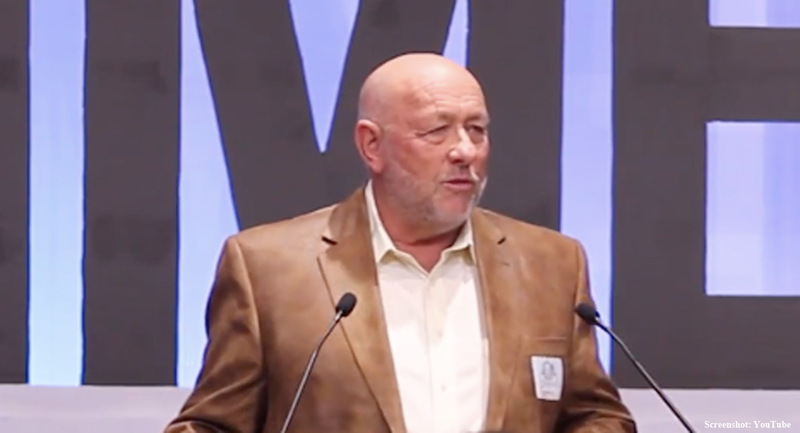 Brothers Dan and Farris Wilks are the billionaire owners of Wilks Masonry and Frac Tech. They are also pro-life. In 2018 the Wilks family made $1.9 million in campaign contributions to the Texas Right to Life Political Action Committee, and since 2014 they have donated $3 million in campaign contributions to Texas Right to Life PAC. Combined, the men and their wives have donated $835,000 through The Thirteen Foundation and the Heavenly Father’s Foundation to the Texas Right to Life Educational Foundation. In addition, they have donated $1.1 million to Heartbeat International and $450,000 to Care Net — two of the largest pregnancy resource center organizations in the country. Gary and Diane Heavin are the founders of the woman’s only fitness franchise Curves International. The couple has donated hundreds of thousands to pregnancy help centers in Texas and the National Right to Life Committee, which works to protect the right to life from conception to natural death. The couple also gave a five-year $150,000 annual donation to Care Net. In 2002, the couple ended their support for the Susan G. Komen Breast Cancer Foundation’s fundraising events because of the groups ties to Planned Parenthood.